Add from 3 points to 11 points on your license. You can find the point value for all moving violations elsewhere on this website. Even a relatively low speeding violation can result in high fines, a driver assessment civil fee and an increase in insurance premiums. A police officer can make an allegation of speeding by laser, radar, pace or mere observation. I will either be successful in dismissing speeding tickets or drastically reducing them. Dismissal and substantial point reductions. 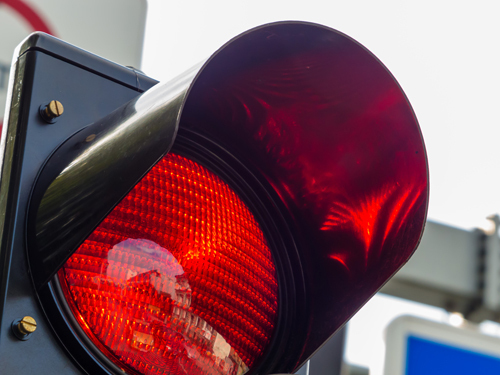 When a motorist receives a ticket from a police officer for passing through a red light, if convicted or if one pleads guilty, 3 points will be added to your license. In most cases, I will either achieve a dismissal of this ticket or a reduction to a zero point jaywalking or parking ticket.